You should learn how to turn off Facebook autoplay videos on Android, iOS and also on the computer’s web browser to save your Internet data. Social media is all about sharing. Your friends share photos, as well as videos on Facebook. Every video is not funny or good to watch that runs for more than 10 minutes. In my opinion, video uploading is a good feature to share your memorable moments, but autoplay feature is very annoying. There are different ways to access Facebook. 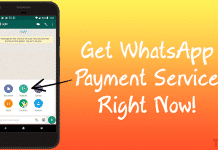 You can access your account through your browser or using the mobile app. If you are turning it off for the web browser, then doesn’t mean the autoplay will be stopped on the mobile app. You have to disable it on your all respected devices. 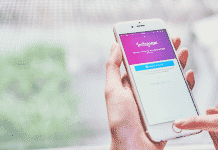 Instagram users also had to go through this problem of stopping auto-play videos; thankfully, Instagram has eliminated this option in the next updates. Now the option to stop video autoplay is available for all platforms. Here I am talking about the computer and the native mobile app. Let’s have a look on how to disable Facebook video autoplay on all devices. 1 How to Turn Off Facebook Autoplay Videos on PC or Mobile Browser? 1.1 How to Disable Autoplay for Facebook Videos on App? How to Turn Off Facebook Autoplay Videos on PC or Mobile Browser? While checking your news feed, if there is a video then it’ll be started playing. If you have a broadband connection, then you don’t need to worry. But, with a mobile device, it eats the mobile data as well as your battery. You should follow these tips to extend battery life on Android. Facebook is a website, and you can use it on your browser for smartphone and PC. But, unfortunately, there is no connection in between them. You have to stop video autoplay for both PC and smartphone one by one. The procedure is quite simple. So, without wasting your time, let’s get started. 1. Facebook on PC: You can turn off Facebook autoplay videos feature on Facebook completely while using it as a website on your computer. The best thing is. It won’t affect the settings on your phone. To do so, go to Settings, then Videos and from the Auto-play Videos drop down menu, select off. That’s it. After that, the videos of your timeline will only play if you click on the play button. 2. Facebook on Mobile Browser: Videos use more data than other contents on Facebook. While using FB as a website on the mobile browser, it plays videos automatically, but in the silent mode. To stop this feature, navigate to Account settings → Videos and select “Never auto-play videos” option. You can also choose “On Wi-Fi connections only” to play videos while browsing through your WIFI. How to Disable Autoplay for Facebook Videos on App? The above settings don’t affect the performance on your smartphone app. Facebook app is available for both Android and iOS platform to get all features in one place. I am going to show you how to turn off video autoplay for these two platforms. Autoplay videos begin automatically as you scroll and there are three options to choose from. These three options are only available for the Facebook app. 1. On Mobile Data and Wi-Fi Connections: This is the default option for videos. If this option is on, videos will autoplay using the mobile data as well as the WIFI connection. 2. On Wi-Fi Connections Only: If you have a WIFI connection, then you can use this option to save your mobile data. The videos will only play automatically if your smartphone is connected to a WIFI network. If you are using Facebook on mobile data, then you have to play a video manually by tapping on it. 3. Never Autoplay Videos: To turn off Facebook autoplay videos completely, you can choose this option. 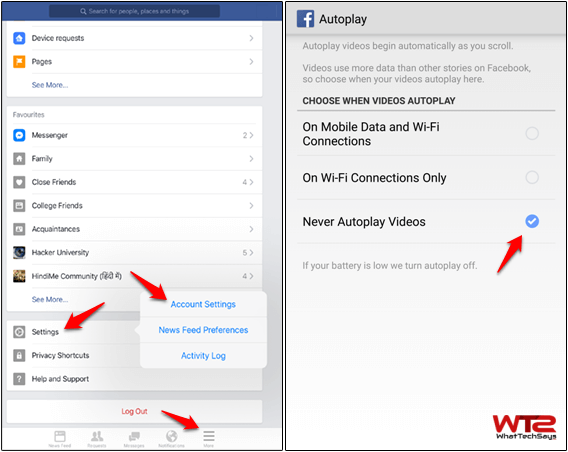 You can adjust the Facebook app’s autoplay video settings to any of the above. Follow the below steps to adjust the autoplay settings on your iPhone or iPad. 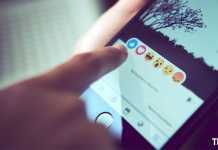 The reason behind auto-playing video clip is hardly noticeable, but it opens up a process for presenting auto-playing video clip ads on Facebook in future. If your app doesn’t have these options as I described above, then you need to update your app. This was the tutorial on how to turn off Facebook autoplay videos on Android, iOS, and PC. If you are on mobile data, then you should stop video autoplay to save your precious data and battery. Hope this tutorial is useful for you. If you think so, then don’t forget to share this with your friends.